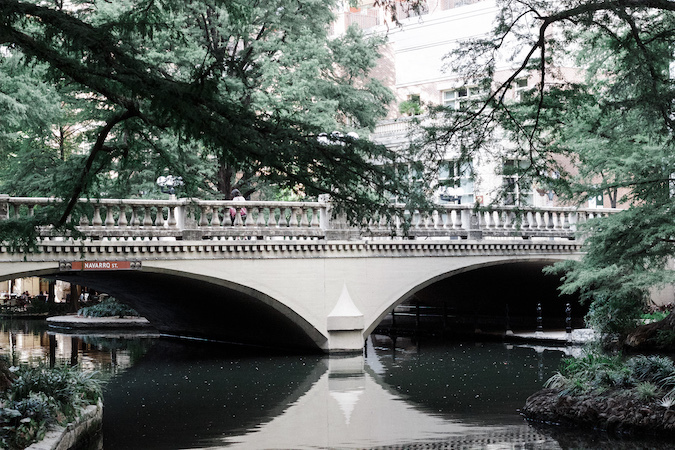 Stroll the iconic River Walk. 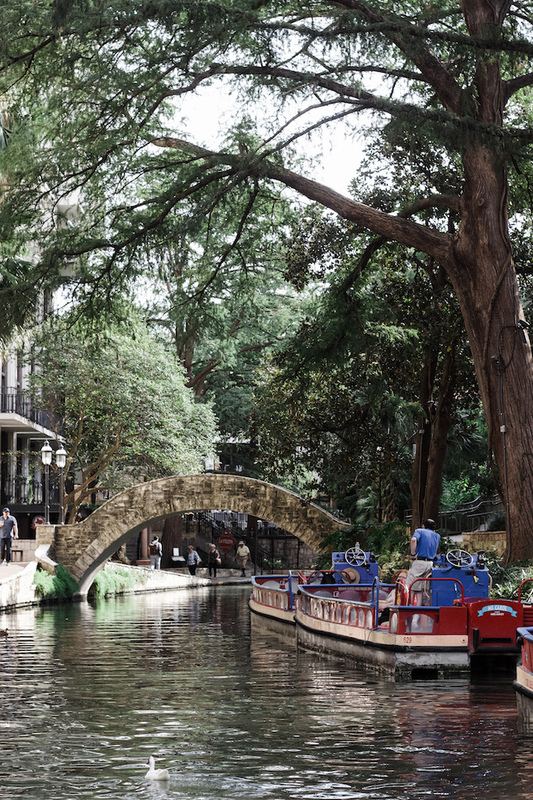 Other than The Alamo, the River Walk is likely San Antonio's most defining feature. Stretching at 15 miles, the urban waterway is lined with restaurants, shops, and other unique sites in the most elegant way. 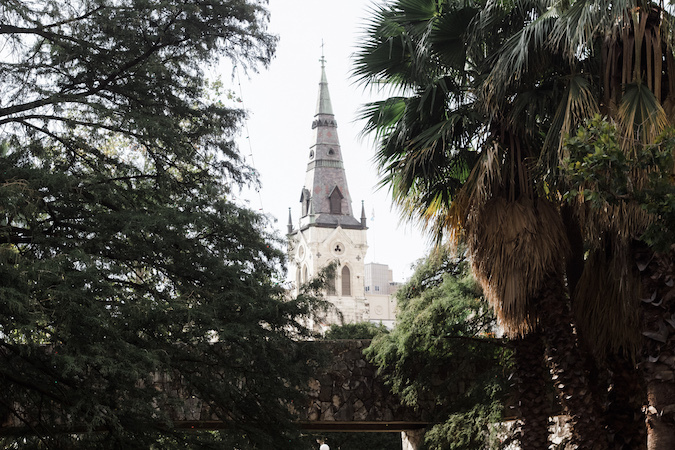 Its paths are decorated with trees and bridges, making for peaceful walks through the city. 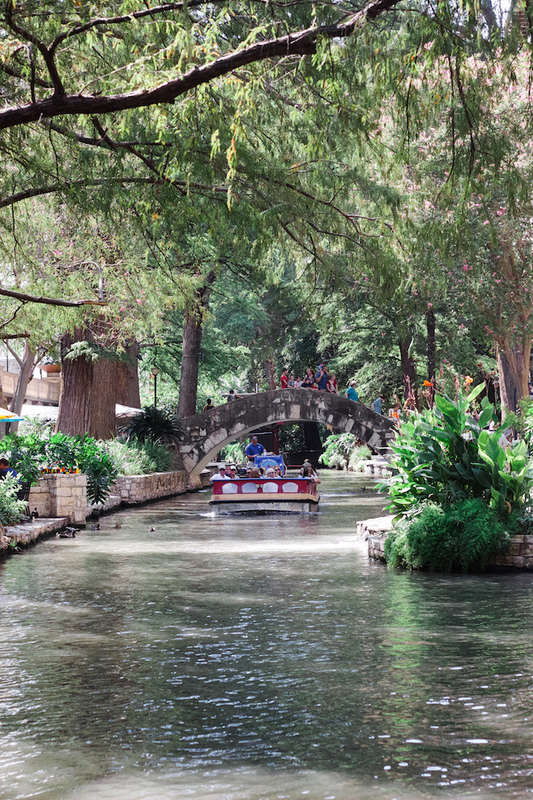 Because the River Walk stretches throughout San Antonio, you can easily use it as a detour for most of your destinations. 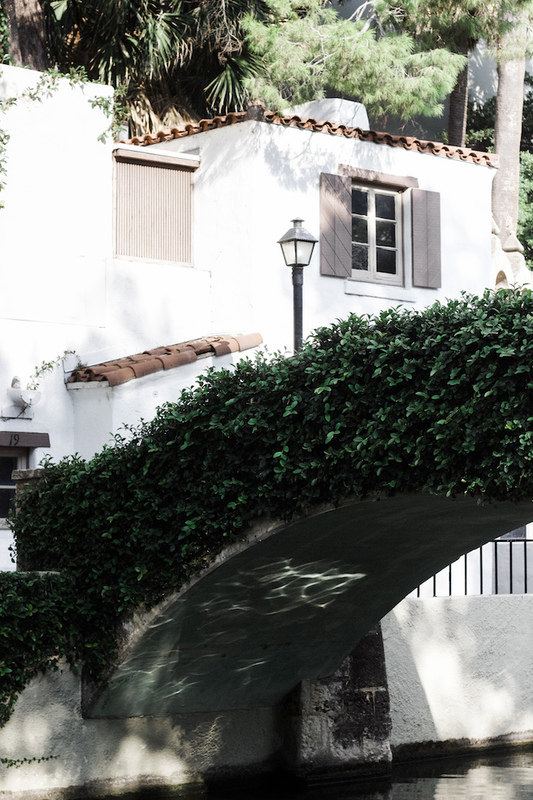 Taking the scenic route is definitely advised here. 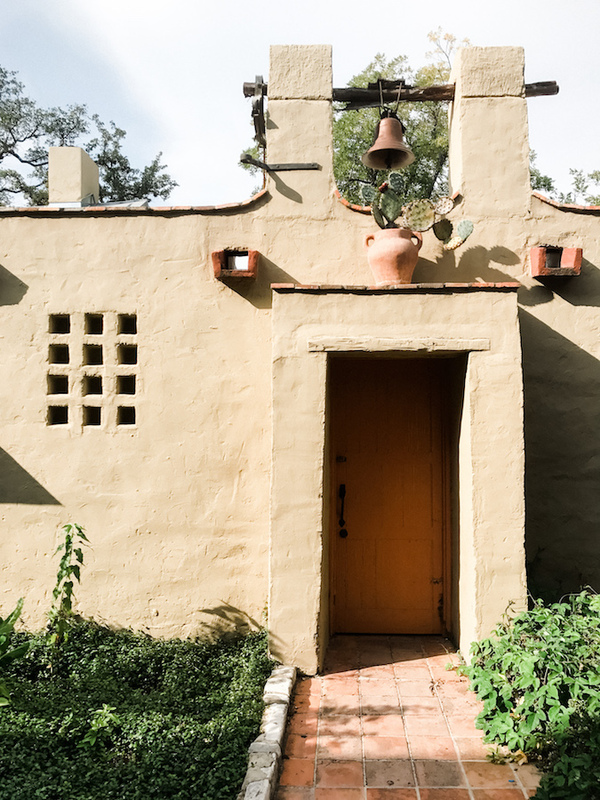 Enjoy the art and shops La Villita Historic Arts Village. 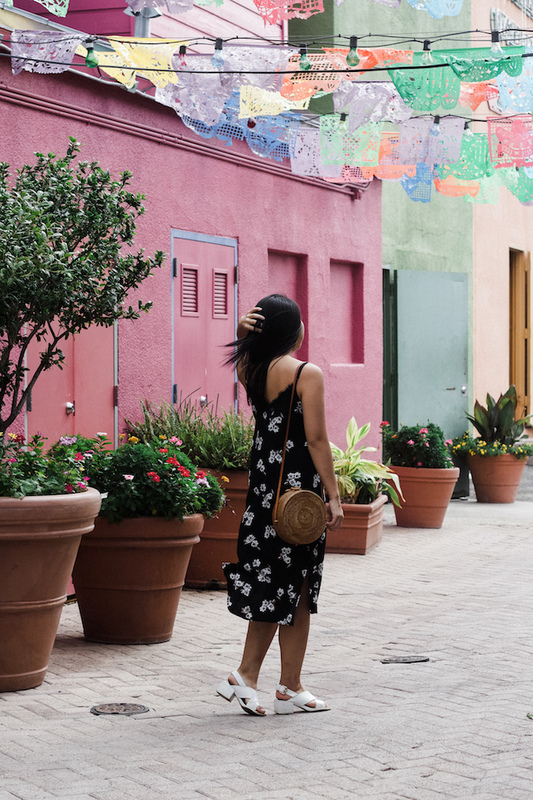 Towards the southern end of the River Walk sits La Villita, one of San Antonio's first neighborhoods that is now a community destination for shops and galleries. It is a quick visit with character, and while extremely quiet during the day, the area comes alive at night with colorful lights and music. 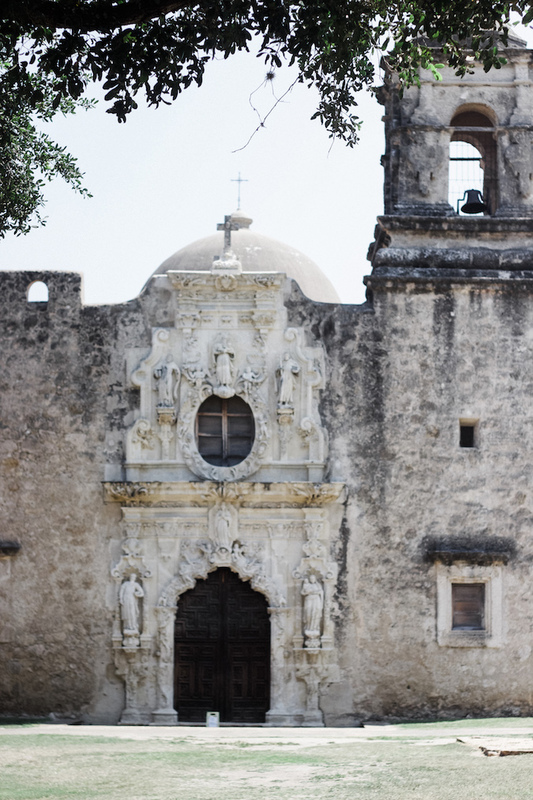 Tour a piece of history at The Alamo. 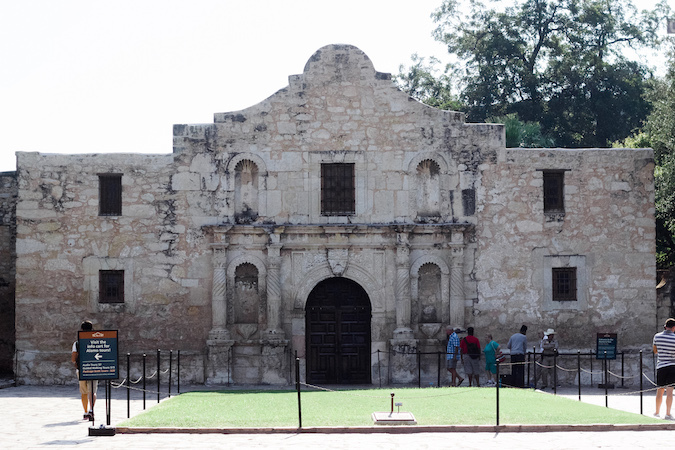 If there is one thing you must do in San Antonio, it is to visit the Alamo. Even for those who left all knowledge of history behind in high school, this site provides an eye-opening educational experience with little time commitment. I recommend watching the short video in the courtyard to get a brief summary of its historical significance. Visit at least one Mission. 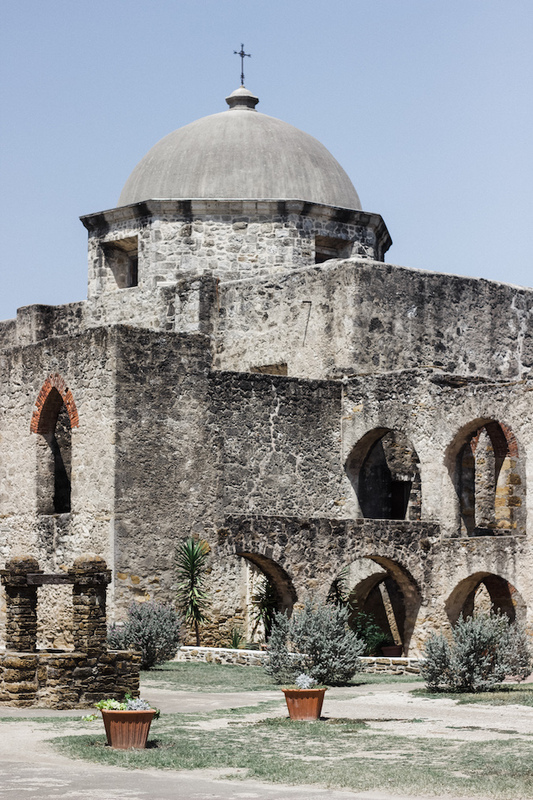 There are four missions included in San Antonio Missions National Park, also recognized as a UNESCO World Heritage site. 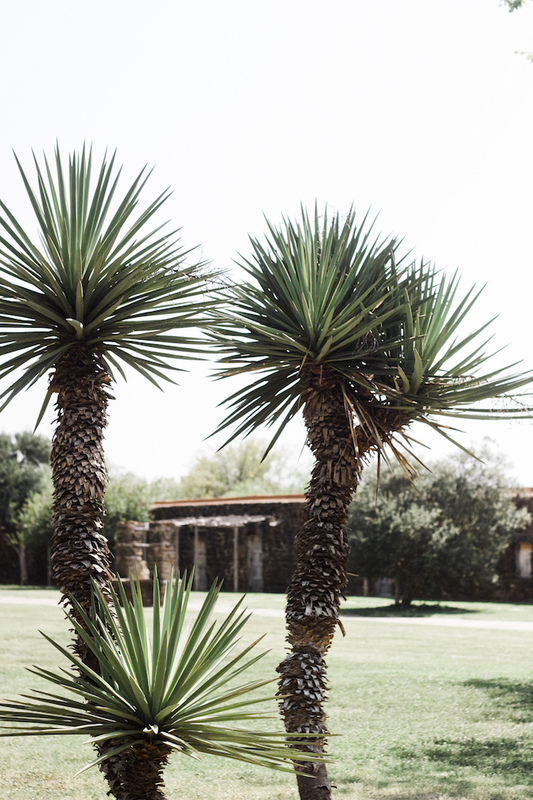 We visited Mission San José, known as the "Queen of the Missions" for its size and beauty. The building's architecture is stunning, making for a lovely stroll and some great photo opportunities, of course. Stop by El Mercado (Historic Market Square). This honestly was not my favorite spot, but if you have some time to kill it is a fun place to walk through. 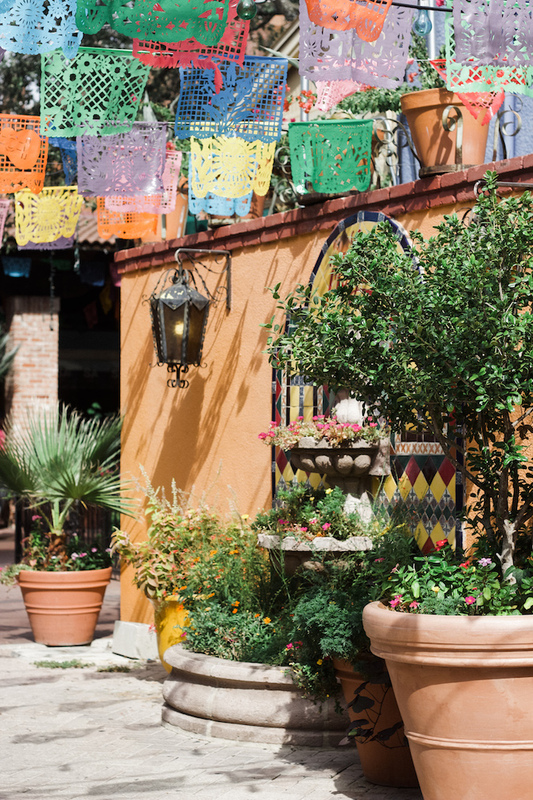 El Mercado is a plaza filled with Mexican restaurants, shops, and entertainment, adding some liveliness to the quieter city blocks. 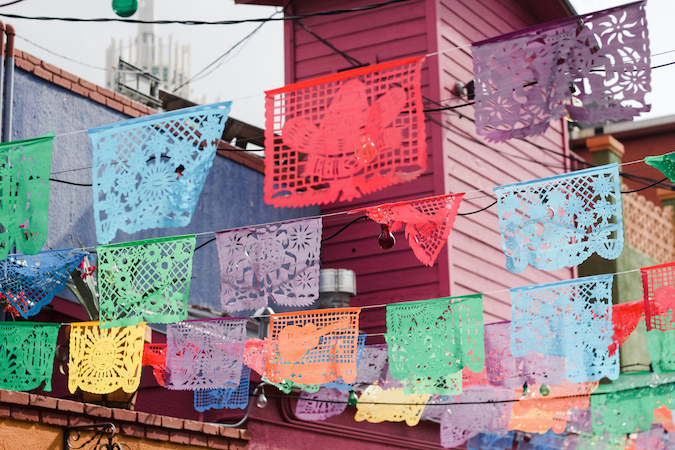 Perhaps its most popular establishment is the colorful Mi Tierra, where you can choose from a huge assortment of Mexican pastries. I got the sense that the shops were not the most authentic, but hey, the area does provide for some fun photo ops. 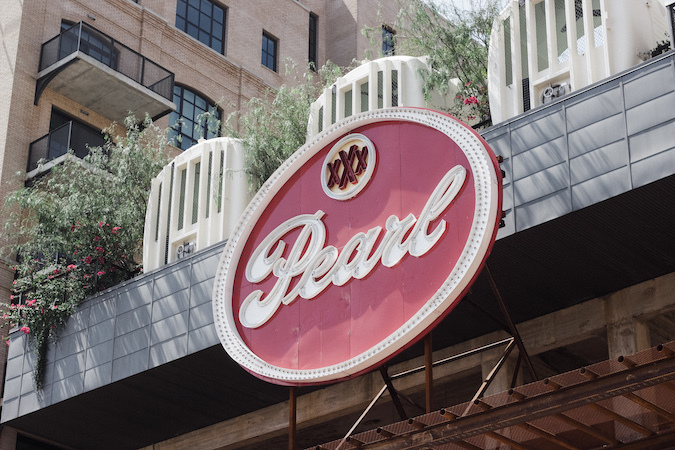 Dine all day at The Pearl. The Pearl is one of those places I wish I had scheduled in more time to visit. As a converted brewery it has an industrial feel but now houses a ton of eateries and bars. 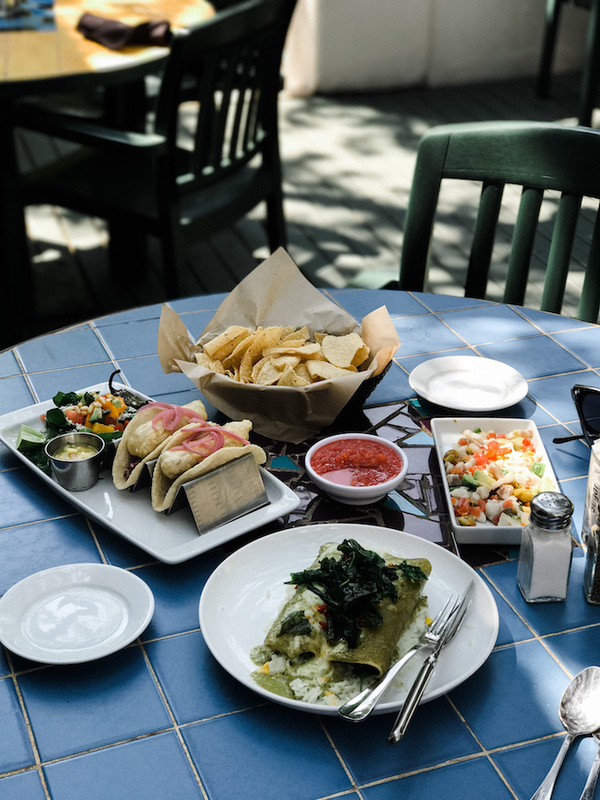 We stopped by for a quick meal before our flight home, but you can easily spend an afternoon here exploring all the delicious options. It was refreshing to see more people here than I had throughout the entire city as well. 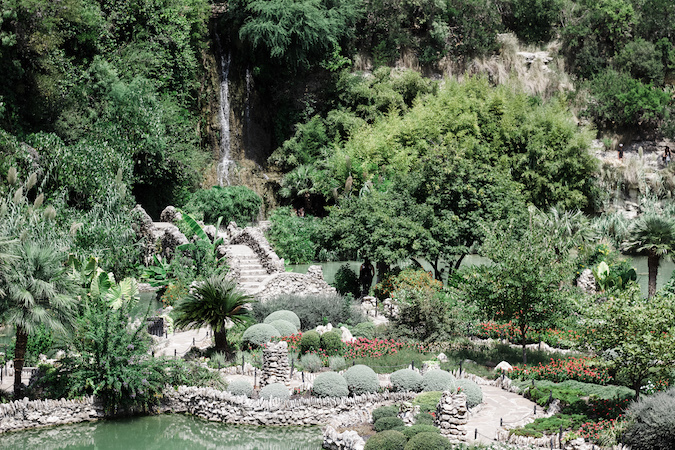 After The Pearl, stroll through the Japanese Tea Gardens. 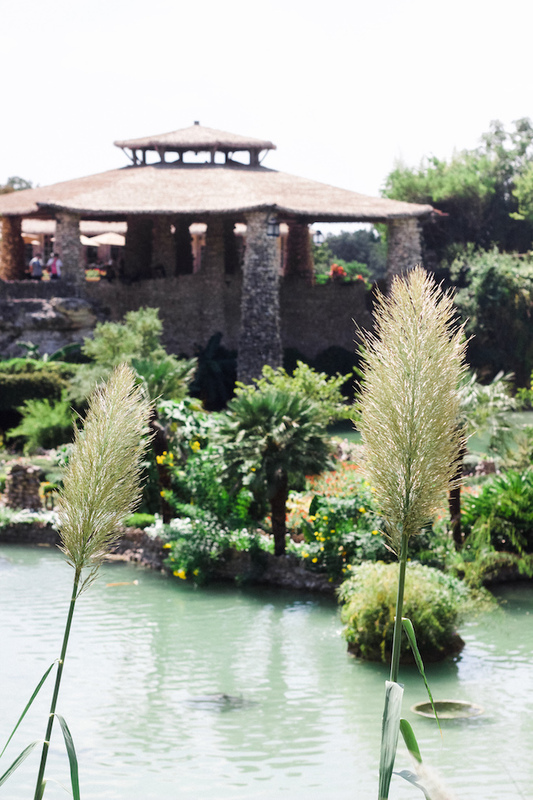 I was pleasantly surprised to see how well-designed San Antonio's Japanese Tea Garden was. The area features a winding stone path through some unique greenery and a koi fish-filled pond. 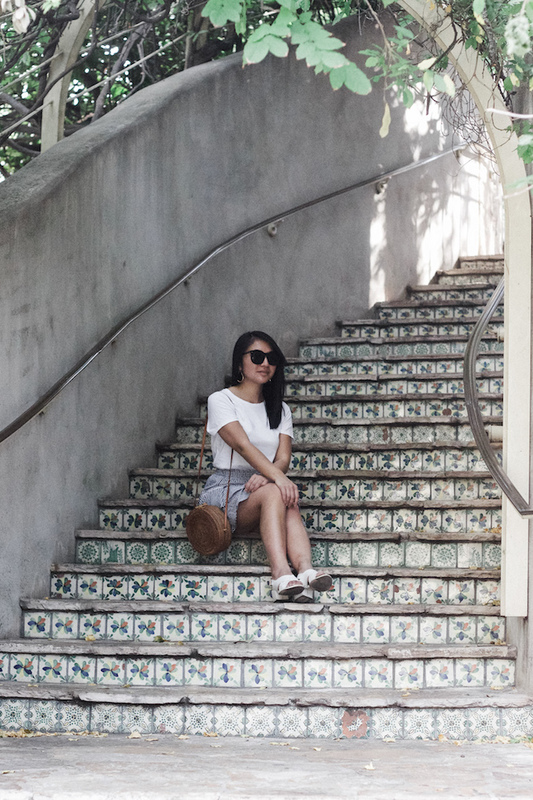 Up in the pagoda you can grab popsicles and bubble tea to refresh from the intense heat while you walk. At no cost and nearby The Pearl, it is definitely worth visiting if even for a few minutes. Pharm Table - They offer healthy food that goes beyond your basic salads. 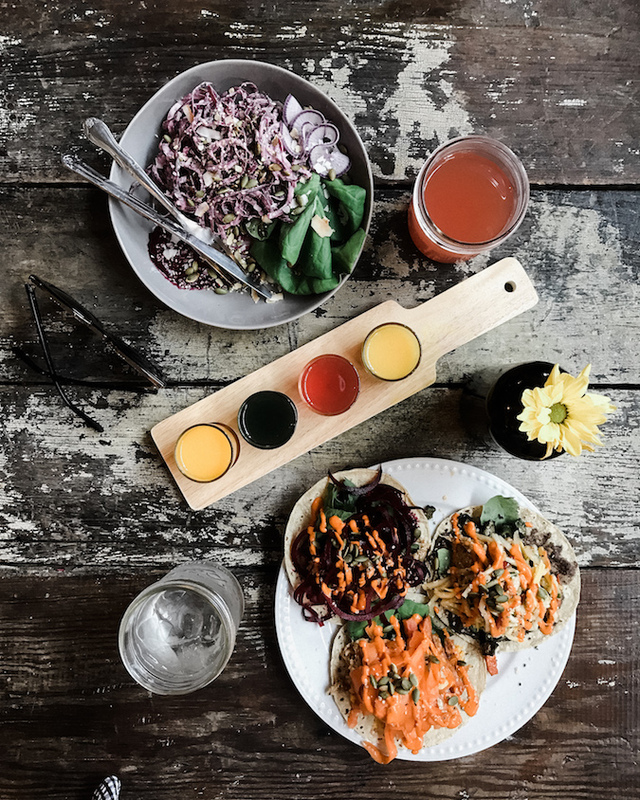 We enjoyed the taco trio, beet noodle salad, and juice flight (to cleanse before all the BBQ, of course). 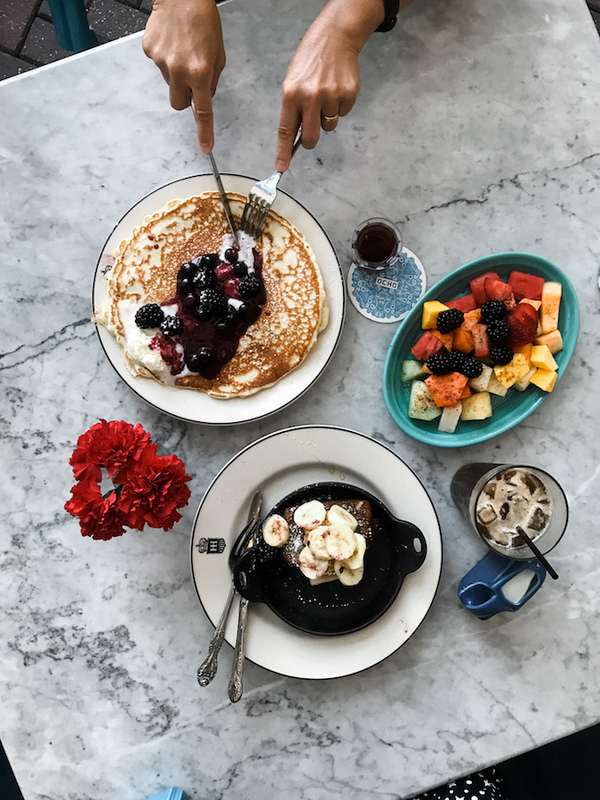 NOLA Brunch & Beignets - Based on the crowds, this is the most popular brunch in town. 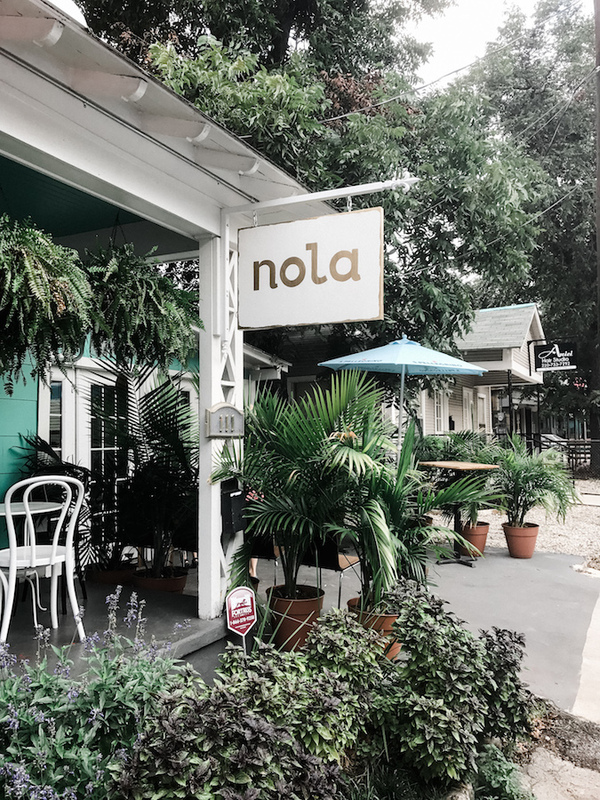 If you love the food of New Orleans, you will definitely enjoy a meal here. La Fonda on Main - I highly recommend this spot for Mexican cuisine! 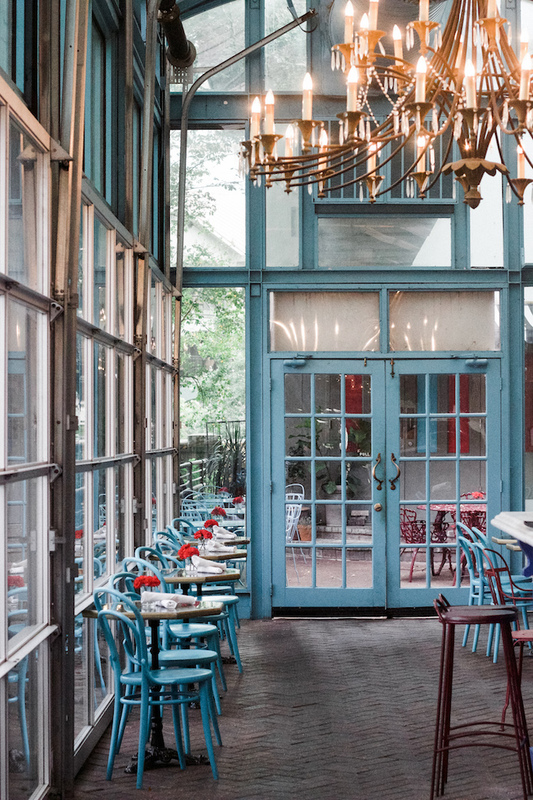 Sit in the adorable backyard and enjoy some ceviche, fish tacos, and empanadas. Ocho at Hotel Havana - This quiet restaurant was the most beautiful one we visited. 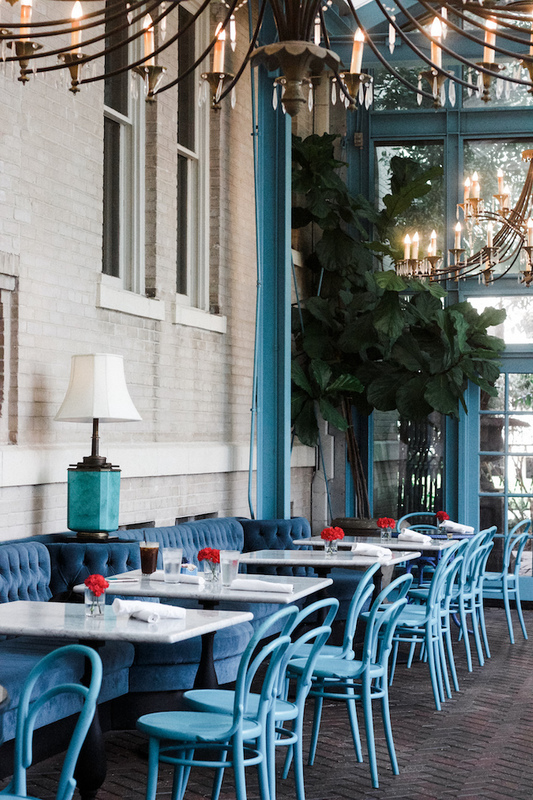 Light pours into the blue & white interior as you enjoy Cuban-inspired dishes. Try the plantain pancakes! La Boulangerie - We were impressed to find that this little café is French-owned, and the food shows. 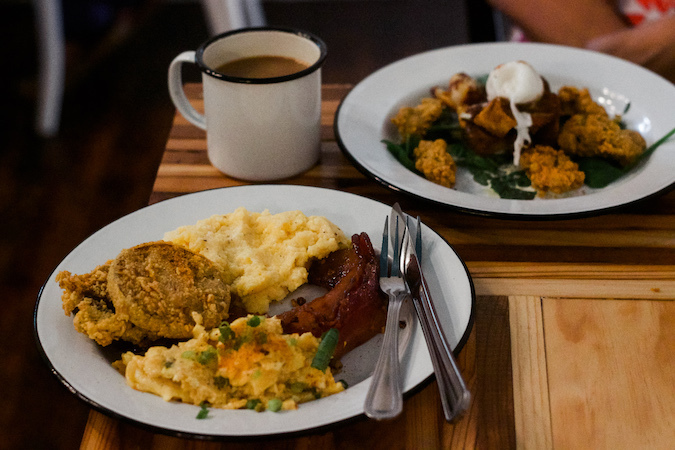 Stop in for a quick but enjoyable breakfast - it is located very close to the Alamo! Feast - This was by far our favorite restaurant in Texas. They serve an amazing selection of tapas with everything from octopus to okra. The Smoke Shack - You can't visit Texas without having BBQ, and I'm happy we landed at this lively spot. The brisket is seriously amazing! Steel City Pops - Customizable popsicles - need I say more? 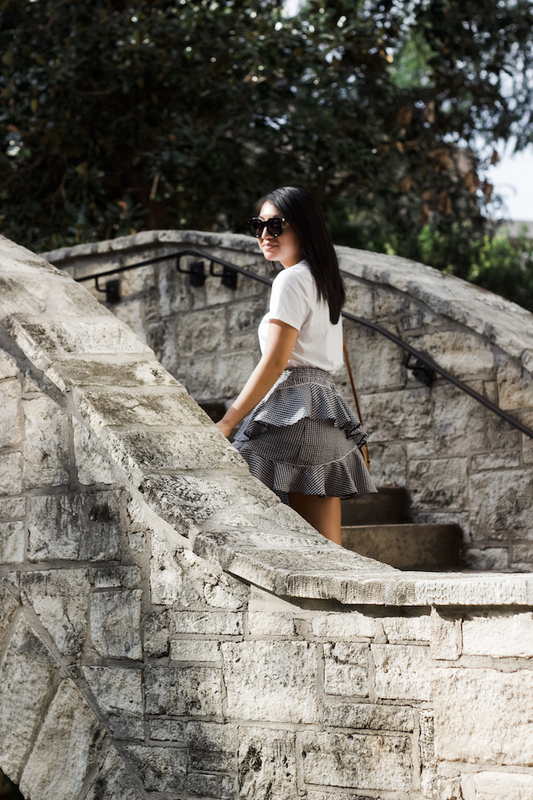 If you have time, visit Austin (or vice versa). We took a day trip to the nearby city, though it was definitely not enough time. To sum it up in a sentence, Austin is a city alive with energy and of course, weirdness (hence Keep Austin Weird). It is high up on my list as a place to return to! 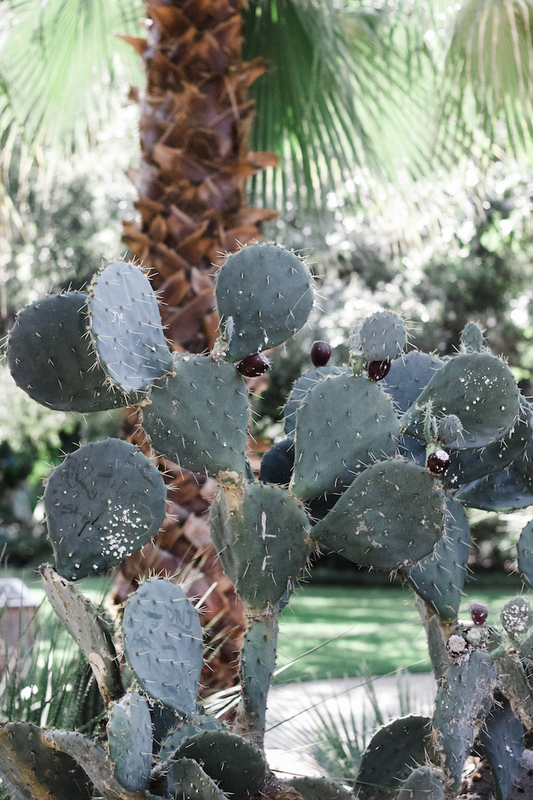 Beautiful photos, Christina! 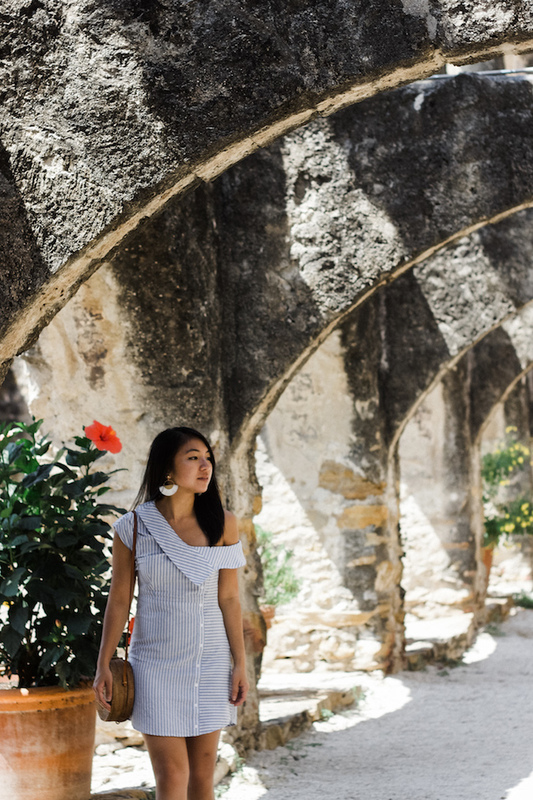 San Antonio is so underrated and so pretty - especially the Riverwalk and the Missions. Love the dress you're wearing in the Missions, photos, by the way! Where is it from? Thanks, Ada! It surprisingly was a stunning city in many areas. 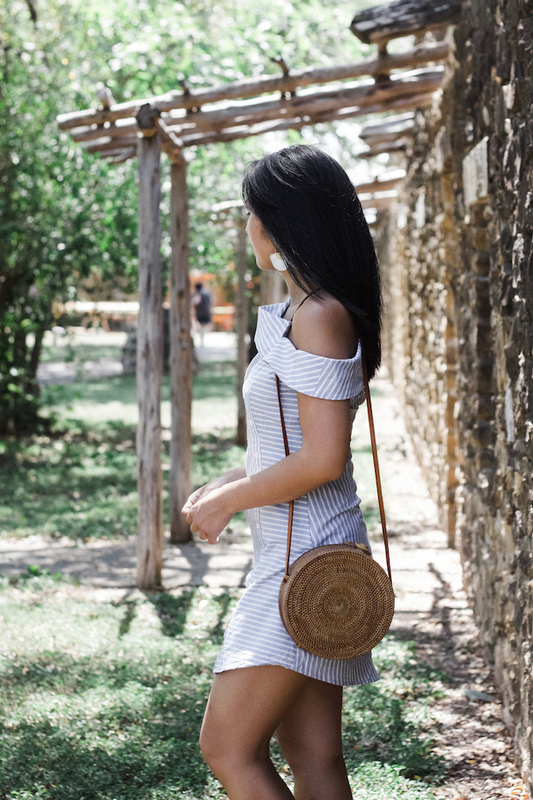 My dress is from Shopbop (brand is Re:Named)! Seems like a beautiful place with lots of historical settings. You captured it beautifully. Thanks! I would definitely go back! Thanks so much, Lena! I would definitely recommend a trip, especially if you plan on hitting other cities like Austin as well. Beautiful photos Christina, I love that grey dress on you! Texas is a really cool place. I love DFW, there's so much to do! Wow! 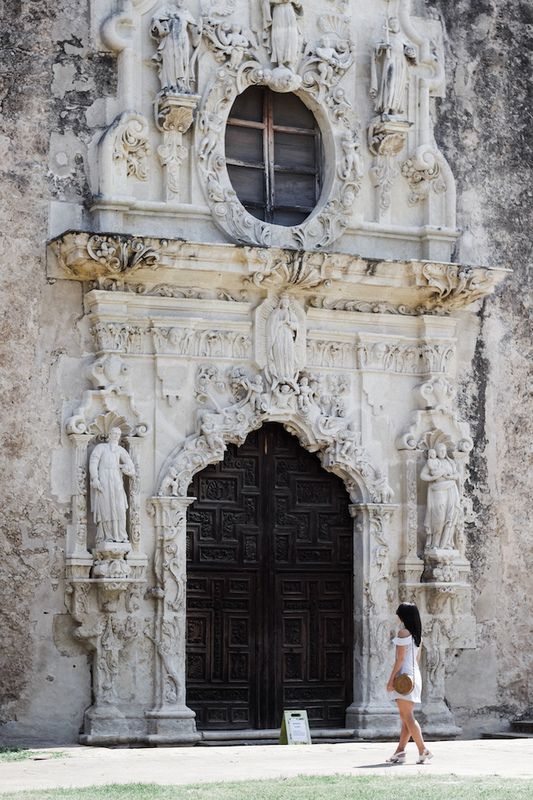 I didn't think to visit San Antonio either but your photos look amazing! Looks like such a beautiful place. The food looks great too. It looks so amazing in San Antonio! The food looks delicious! 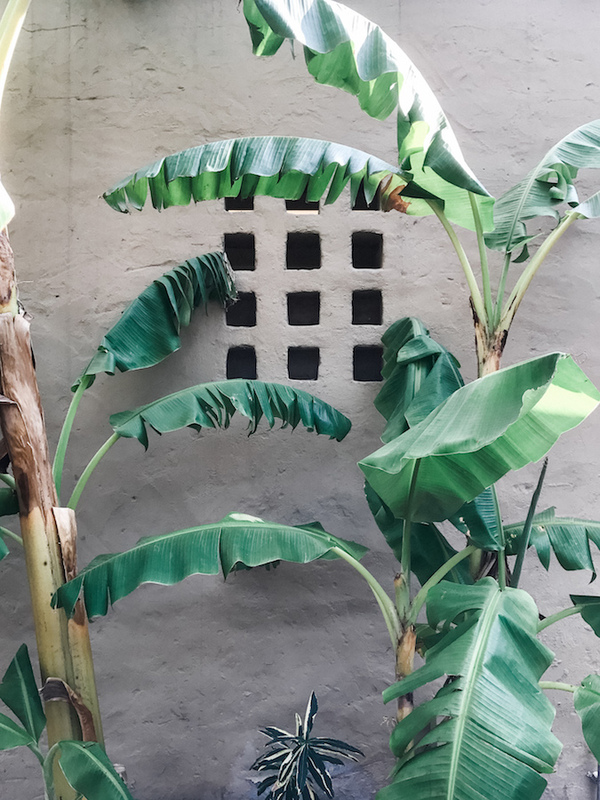 I love travel diaries about lesser-known cities! They give me so many ideas of places I should travel- but I know that I'll finish some well-known places before I can visit tiny cities in foreign countries! Me too! It's so nice getting to know parts of this country that I hadn't previously considered visiting. Glad you are enjoying them! Ah this is so beautiful! As a non American I would have never guessed these photos to be from the US. Looks more like Europe ! It's nice for a short visit! 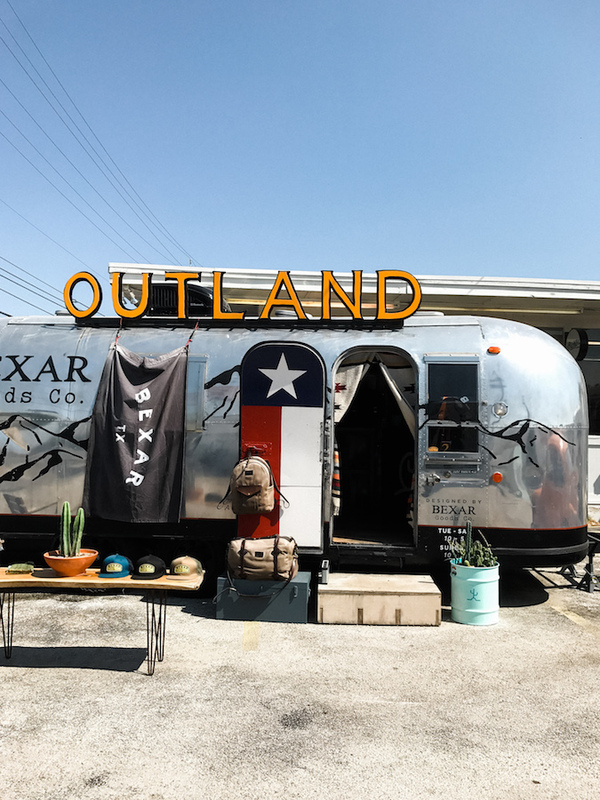 I've never really thought of wanting to visit Texas, but your photos are definitely making me book a trip right now. 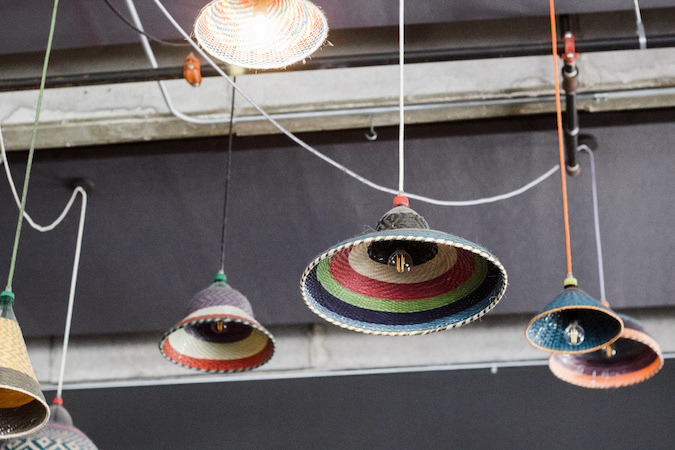 Love the colorful el mercado!